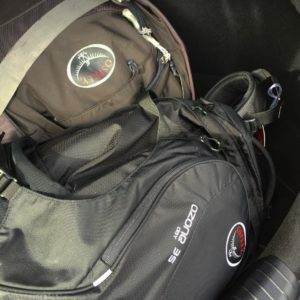 Things to Consider if You Are Buying a New Travel Backpack - JP loves LIFE! Recently I decided to get myself backpack travel ready again. It has been a few years since I’ve packed for trips in a backpack, in part because I usually travel for business and it seems I can secure business clothes better in a roller bag. But it is also because my big travel backpack suffered a fatal blow a few years ago. So, taking a moment to shop for one, here’s what I needed to think through. What is the distinction in a pack and a good travel pack? If you will be a casual user of a backpack, you probably won’t be giving a lot of thought to what you want to buy. You’ll see some, try a few on and make a choice. 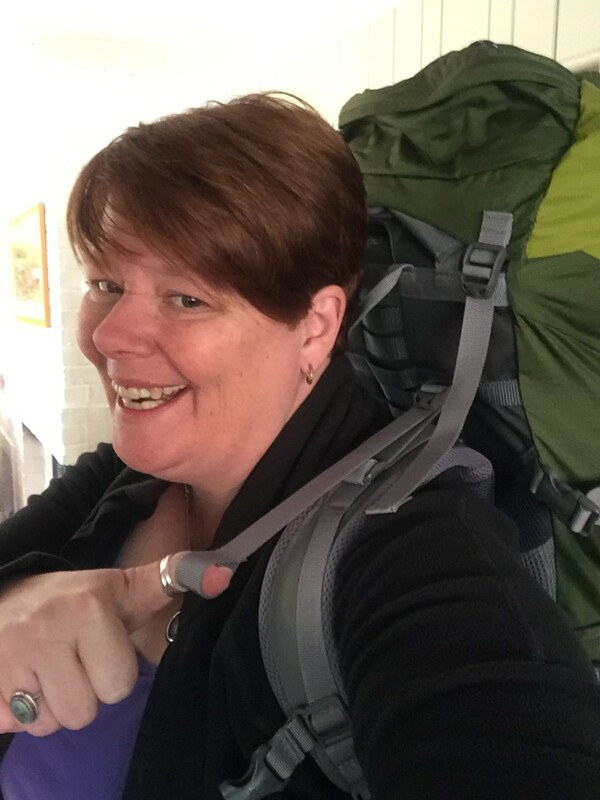 When I say a good pack, I mean something that you will feel comfortable carrying for long walks and potentially holding all the belongings you have available for a week or more. Why is a good backpack important? If you get the right pack for yourself the weight is distributed better and the same amount of weight feels a lot lighter than in the wrong pack for you. The biggest distinction is getting the right fit. As I tried on various packs some felt weird empty as I walked around… imagine that filled? Where do you buy a good pack? 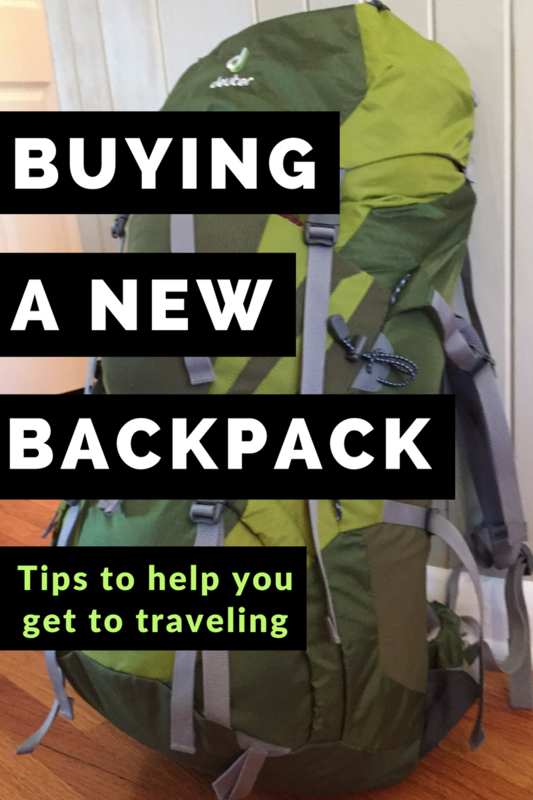 You want to go to a store that has a decent selection of backpacks and sales people who actually know how to help you find the right one rather than just sell you a pack. I bought my new pack at REI (I am a loyal member for years, even got a surprise REI gift card at SXSW one year!) and I went one day when I had some time available. Finding the right one may take a bit of time. Don’t go when you are in a rush. Which brand do you want? All of you who know me, know I love my Osprey packs and luggage. My daily pack is by Osprey as is my middle size pack, a messenger bag and several pieces of luggage. So you know I went straight to Osprey. My sister found the perfect one from them this summer. I ended up with a Deuter backpack and hope that once I get it out traveling have confirmation it really was the perfect one for me. How do you pick out a pack? 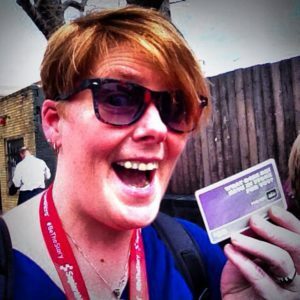 Picking out a backpack shouldn’t be the same as picking out a purse…. well at least not the way I pick purses! I have purses for various occasions and if you will be using your pack for serious travel, you will want it to fit a variety of occasions. This is where the expert help at a good outdoor store will come in handy. Color is nice if two bags fit the same but otherwise, I’d opt out of fashion choices when choosing a backpack. How do you get a good fitting backpack? There are packs that are generally separated as men’s or women’s. This is really more a function of height from waist to shoulders and how the pack rests on your hips. Some men carry women’s packs and vice versa. Packs also have a designation of capacity that helps you understand how big it is fully packed. My new one is 60 liters, the medium pack I have is 35 liters. Big difference in what kind of travel you could use those on! From there, there are small, medium and large bags which is more breadth of shoulders. You try all the ones in your group on, maybe try another group or two as well. Walk around the store some. As you do that, have the sales person help you understand the fit and answer the questions they can as you check the feel. Ask about what the various adjustments do, etc. There seem to be a million more than other backpacks you may have used. Getting the waistband set helps distribute weight as do the shoulder adjustments shown in this photo — they get the pack closer to the body so you get less bounce. The adjustments are important to learn and doing this seems way easier than getting your eyes checked but now and then you’ll want to double check something. Once you find a couple that feel good, get a pack or two loaded up with some weight. Walk around the store some more. if one pack feels a good bit lighter than the other but they are loaded the same, you have found your pack! Don’t wait for your big trip to start using your pack. Fill it up with some weight and get used to it. I have actually worn mine up and down basement stairs as I do laundry and the like. It gives me a feeling for the new center of balance and how it feels on your shoulders, etc. 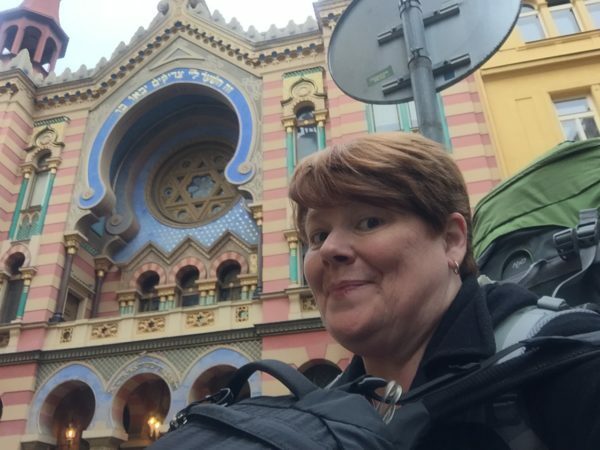 And while I sometimes thought I should have packed lighter, the pack itself fit well and was a great way to go for a nice walk to and from the train station (stopping to see a synagogue on the way), as well as on the train and subway from Prague to Budapest!